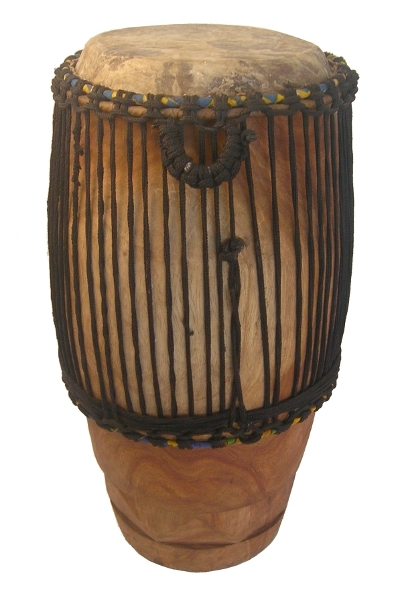 This is our headliner ngoma (n-GO-muh) drum, full body size with extremely powerful, warm tones and impressive bass response. 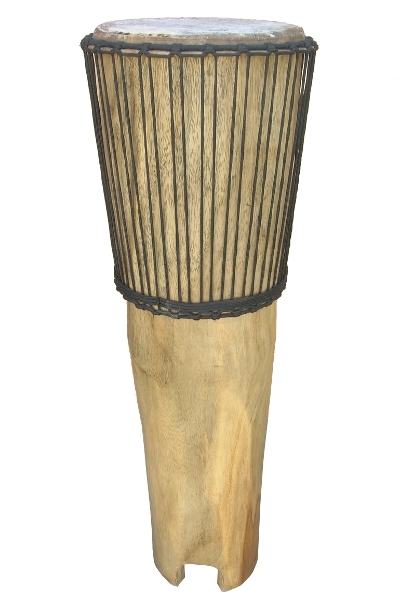 The height and girth makes it more suited to full-size drummers with a wide stance. 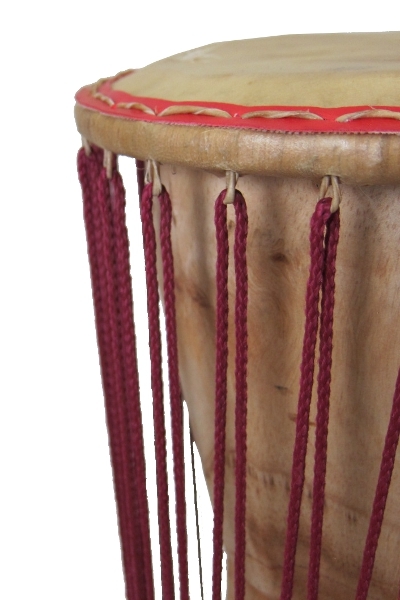 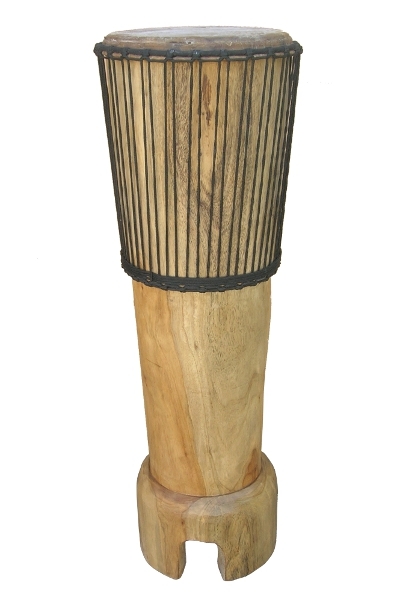 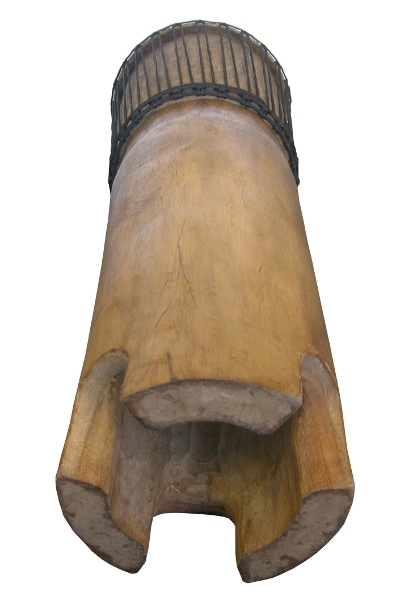 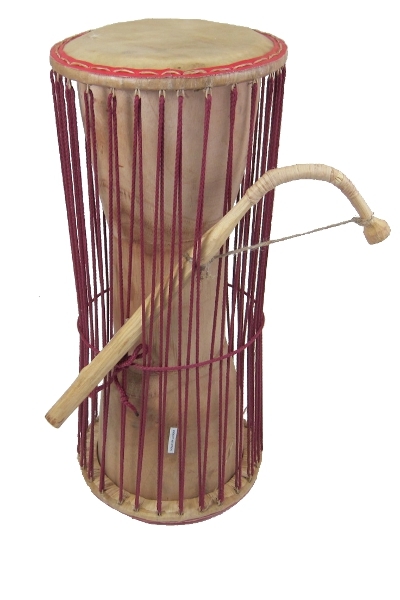 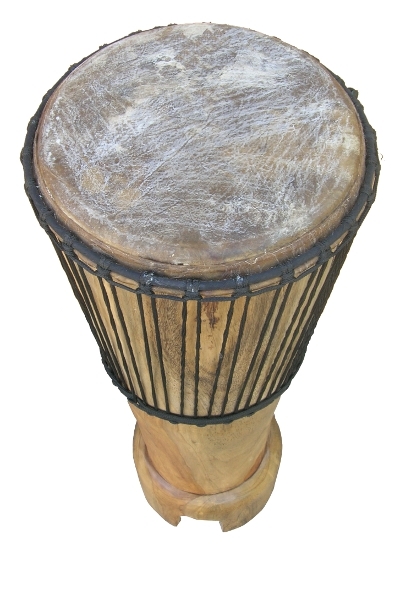 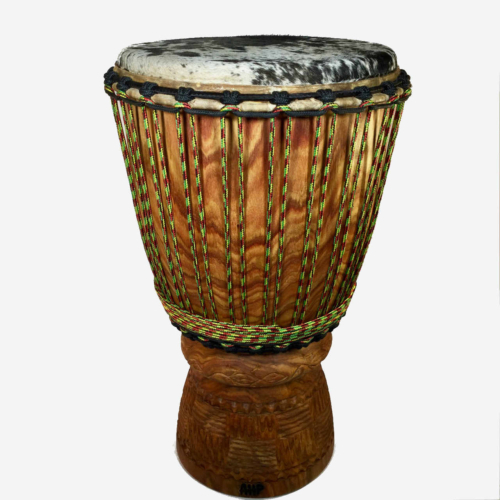 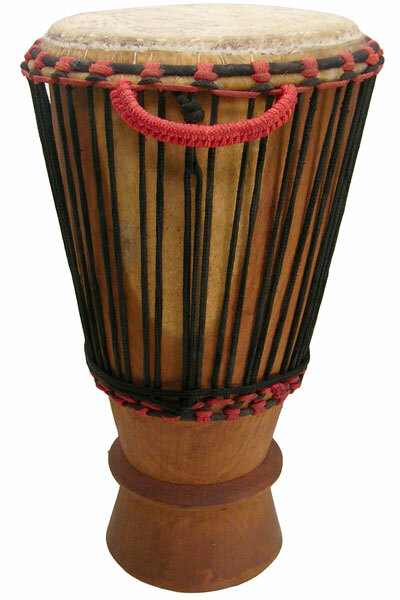 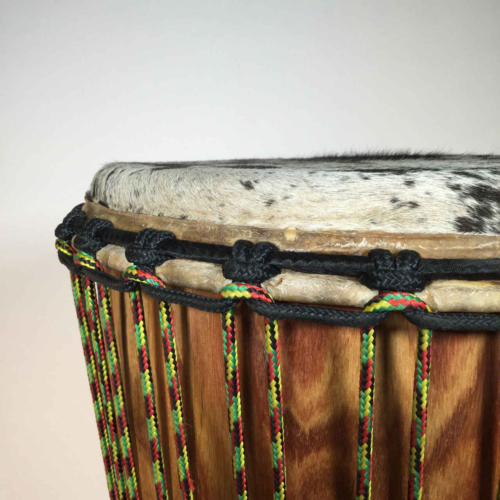 We also have the petite ngoma (n-GO-muh) drum, which has all of the characteristics of the full-size Congo-style ngoma, but with less weight and bulk. 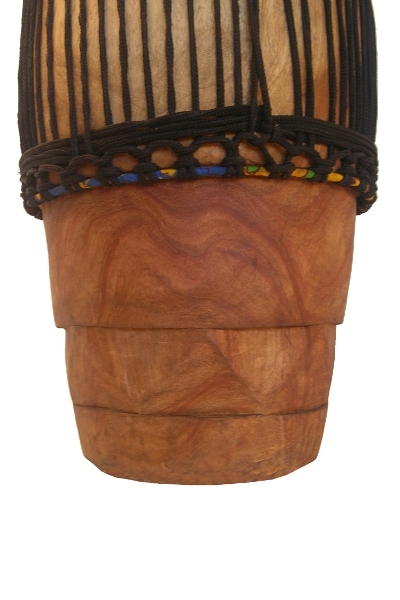 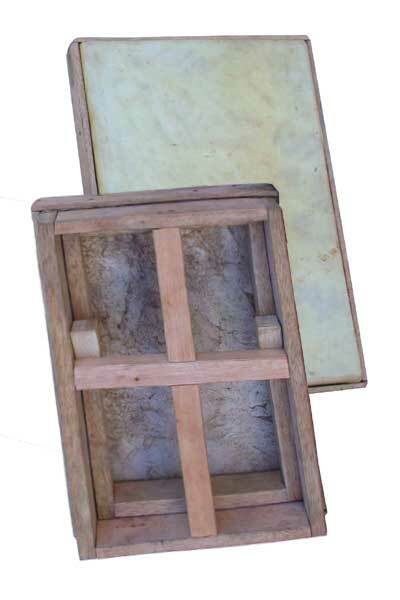 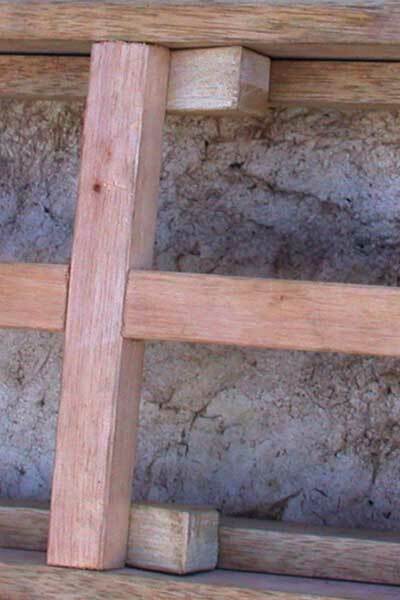 The classic Congo style Ngomas are available in the 11×38 and 13×42 sizes. 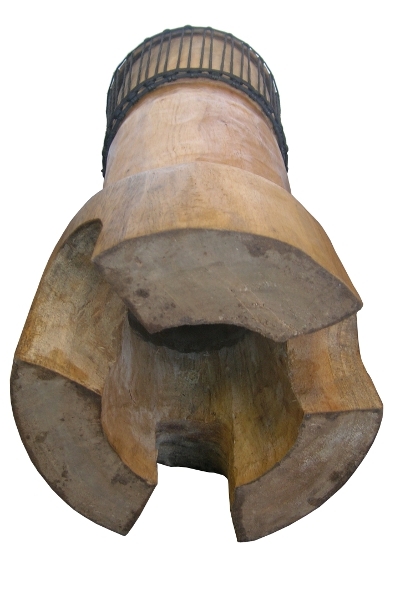 Design note: Each of our ngomas are hand carved, so the exact shape will vary somewhat from the pictures shown. 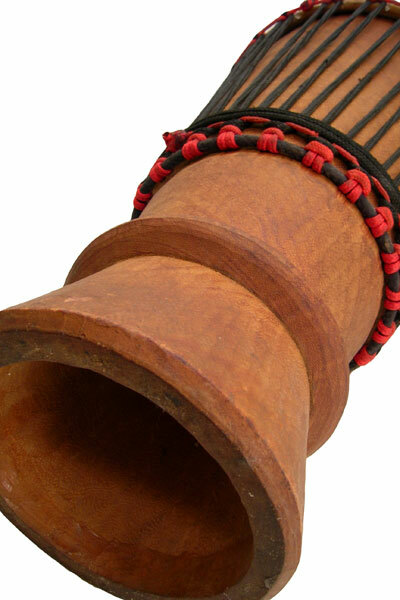 However, the sound and general construction will be as described, and similar to the representative photos shown above.